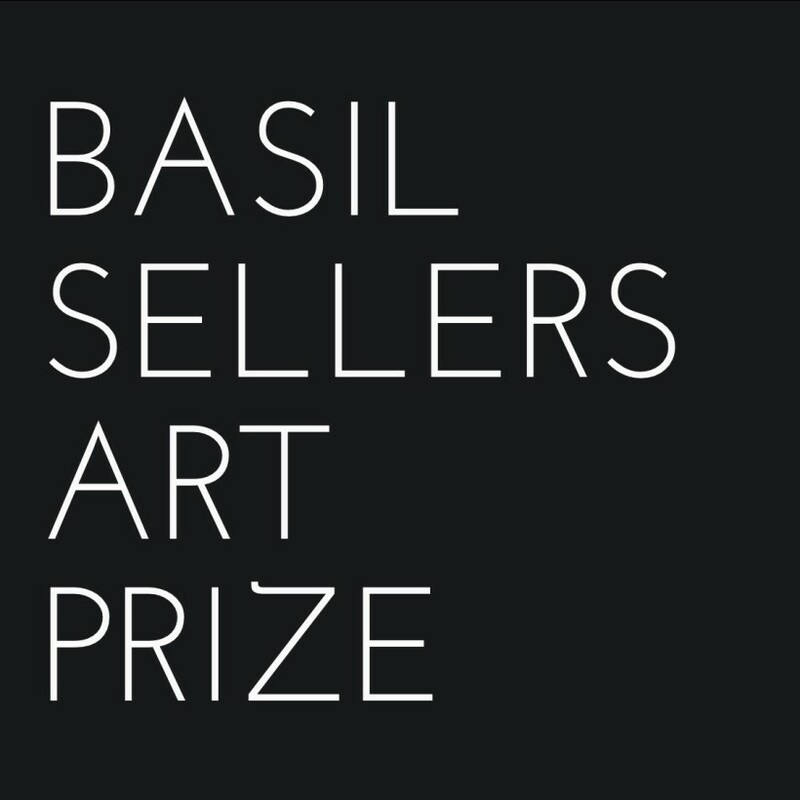 This prestigious prize is supported by Basil Sellers in order to encourage contemporary artists to develop their practice, to engage with the many themes within sport past and present, and to contribute to critical reflection on all forms of sport and sporting culture in Australia. 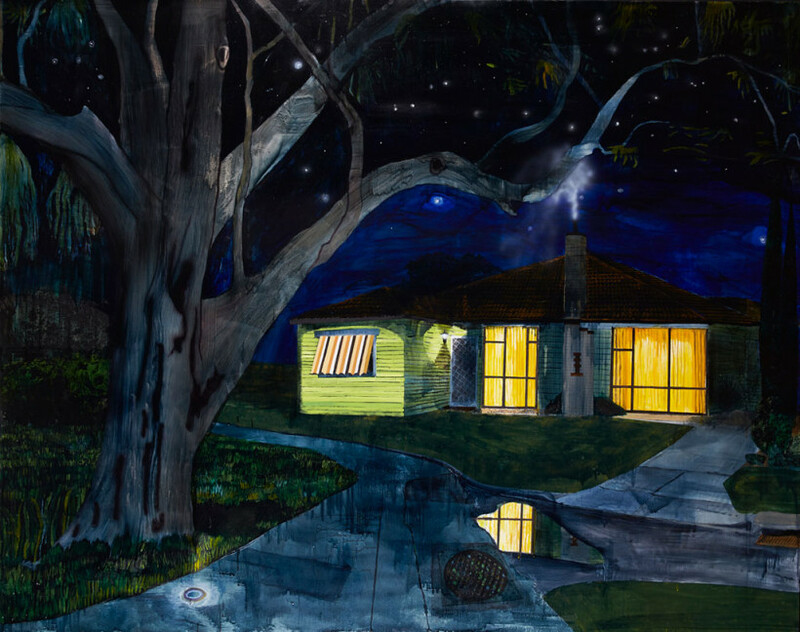 Finalists are exhibited at the Ian Potter Museum of Art, University of Melbourne, and the winner will be awarded an acquisitive prize of $100,000 in July 2016. Congratulations to Narelle, Trent, Richard and William! Congratulations to Richard Lewer, winner of the 2015 Albany Art Prize! This prestigious national painting prize is an acquisitive prize for $25,000, including a studio residency. 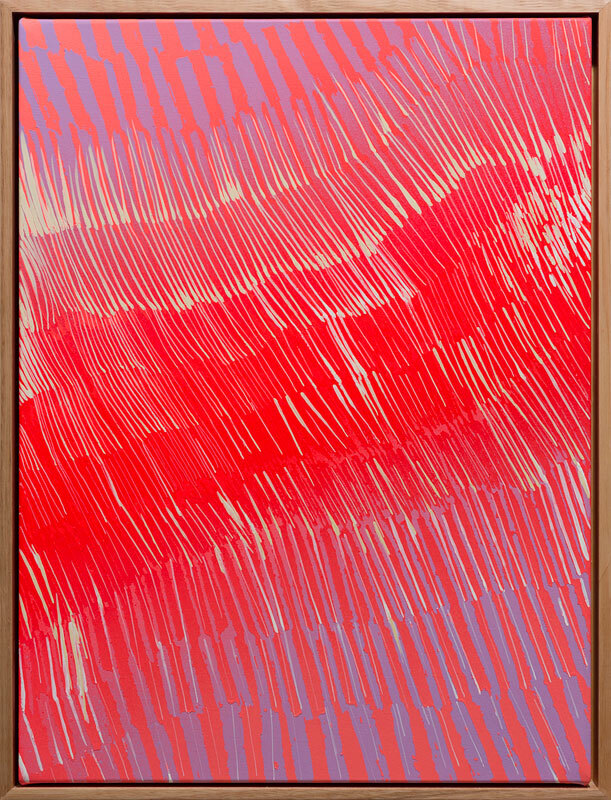 The winning work, Untitled from the Mostly Sunny series, was presented by Hugo Michell Gallery during Melbourne Art Fair 2014. Last year the Western Australian government implemented a shark culling program off the swimming beaches of Perth and the South West coastline following the deaths of 7 people. Being a surfer, I was spooked by the fatal attacks, but like many locals, was also concerned about the efficacy of the government’s fear-driven policy and the brutality of the baited drum lines used to capture the sharks. 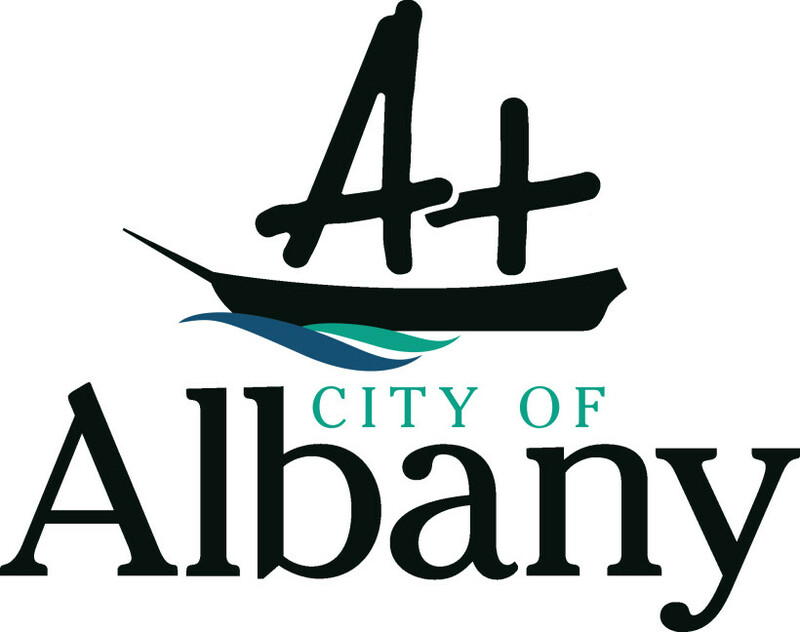 The work will be exhibited alongside the other finalists in the regional city of Albany from September 4 – October 11 2015. See Albany Art Prize website for more details. 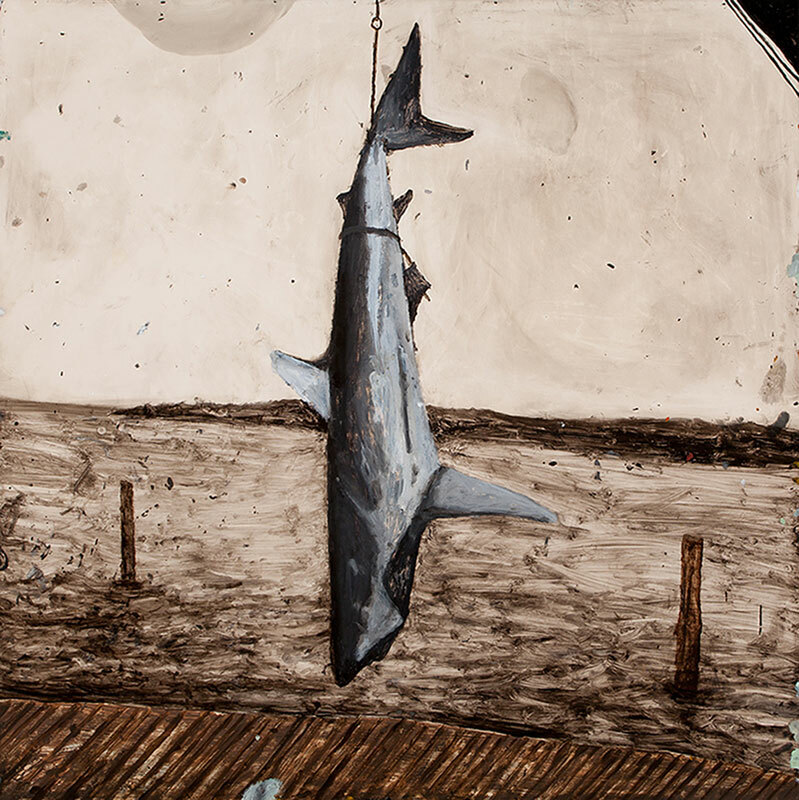 Image: Richard Lewer, Untitled, 2014, from Mostly Sunny, oil on epoxy-coated steel, 100 x 100 cm. 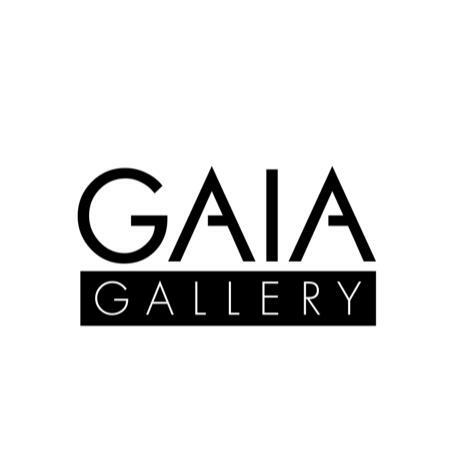 As part of the Australia in Turkey 2015 cultural interchange, Tony Garifalakis is exhibiting in Neverwhere at Gaia Gallery in Istanbul. Garifalakis exhibits in Neverwhere alongside other Australian artists Brook Andrew, Mikala Dwyer, Lou Hubbard, Veronica Kent, Claire Lambe, Clare Milledge, and Kathy Temin. Curated by Vikki McInnes, Neverwhere presents a range of artistic backgrounds to create a display of national identity through diverse symbolic acts. To find out more visit Neverwhere | The Guide Istanbul. 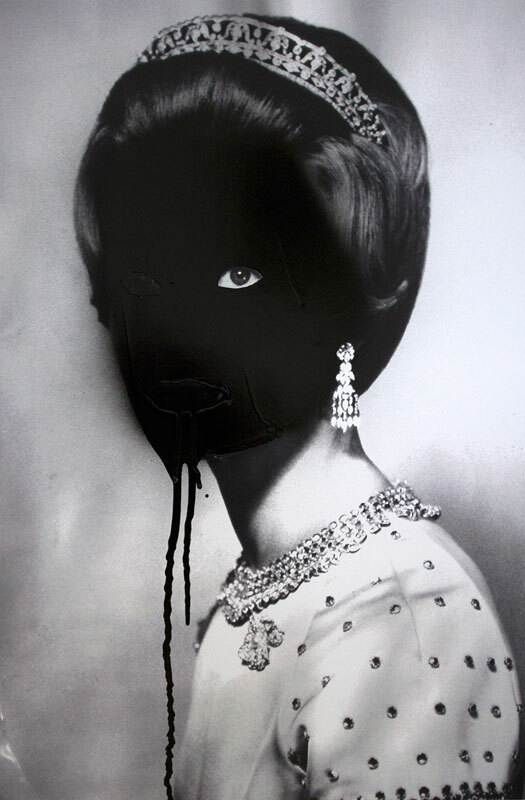 Image: Tony Garifalakis, Untitled #28, 2014, from Mob Rule (Family Series), enamel on type C print, 60 x 40 cm unframed, unique edition of 2. 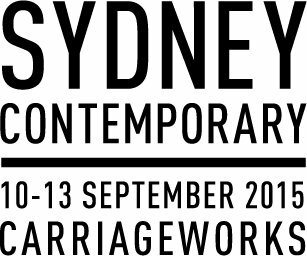 Sydney Contemporary 2015 will be held at Carriageworks from 10 – 13 September 2015. Hugo Michell Gallery will be at stand D-01! 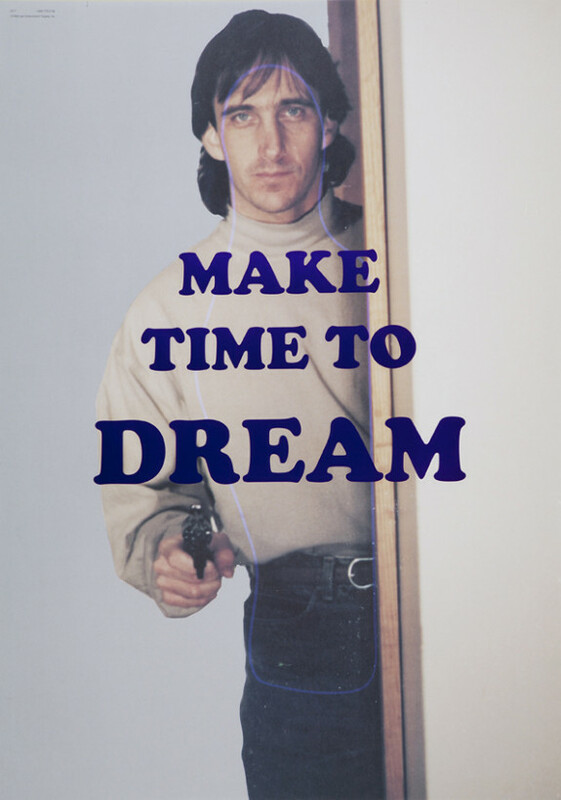 Image: Tony Garifalakis, Dream, 2012, from The Affirmations, adhesive vinyl on paper shooting target, 87.5 x 56.5 cm. 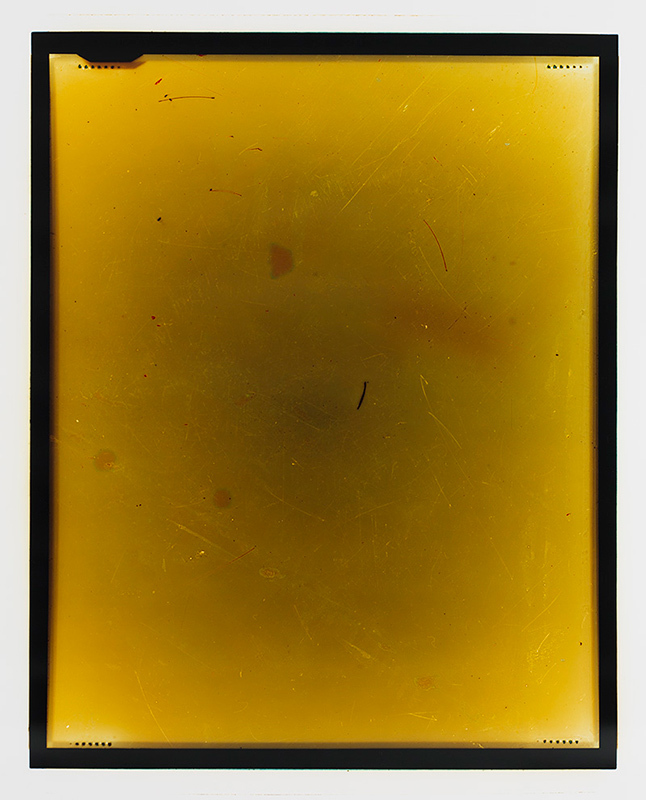 The third instalment in a series of survey exhibitions presented by the Contemporary Art Centre of South Australia, CACSA Contemporary 2015 features work by represented artists Paul Sloan and James Dodd, whose Pigment High is open at Hugo Michell Gallery until 22 August 2015. 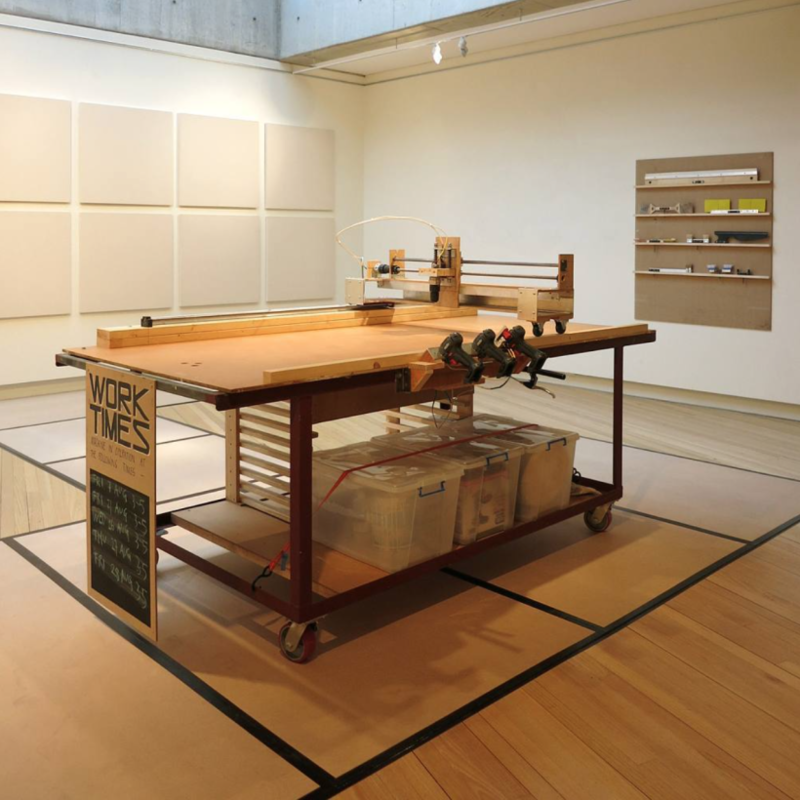 You can see Dodd’s Painting Machine in operation at Light Square Gallery alongside the work of Zoe Kirkwood, who exhibited at Hugo Michell Gallery in 2014, and who will be part of our 2016 exhibition program. Sloan’s paintings are exhibiting at Light Square Gallery at 172 Morphett Street, alongside artist Ray Harris, whose work exhibited at Hugo Michell Gallery most recently in the 2015 Young Collectors exhibition. We’d like to congratulate all the artists on the high calibre of work. CACSA Contemporary 2015 is across multiple venues in and around the Adelaide CBD. Visit the website for more details www.casca.org. 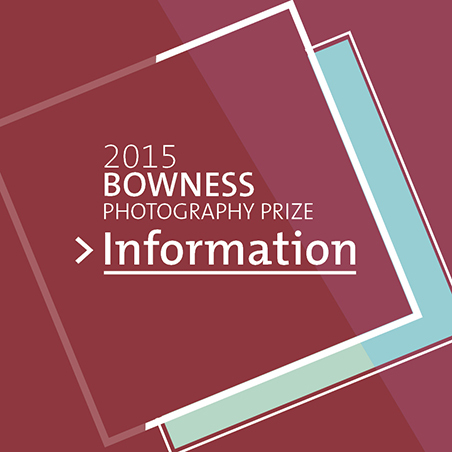 Congratulations to Justine Varga, who has been announced as a finalist in the 2015 Bowness Photography Prize! Now in its 10th year, the non-acquisitive prize was established to promote excellence in Australian Contemporary photography. The finalists will be exhibited at the Monash Gallery of Art, open from 25 September with an official launch on 1 October, when the winner will be announced. For more details, visit www.mga.org. Image: Justine Varga, Enter, 2015, from Accumulate, type C hand print, 123.5 x 98.5 cm, ed. of 5. Congratulations to William Mckinnon and Nadine Christensen, who have been selected as finalists in the 2015 Arthur Guy Memorial Painting Prize! 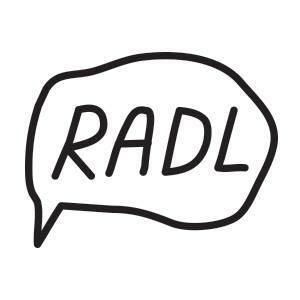 The exhibition is on at Bendigo Art Gallery from August 29 – November 1 2015. An acquisitive cash prize of $50,000 will be awarded to the artist by a section panel of independent judges. For more information visit www.bendigoartgallery.com. 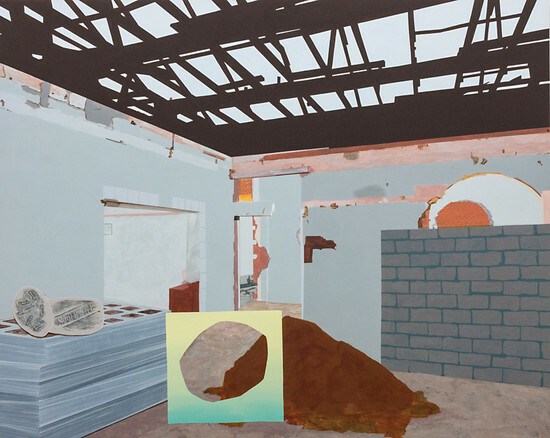 Image: Nadine Christensen, Untitled (Interior), 2014, acrylic on board, 120 x 150 cm. 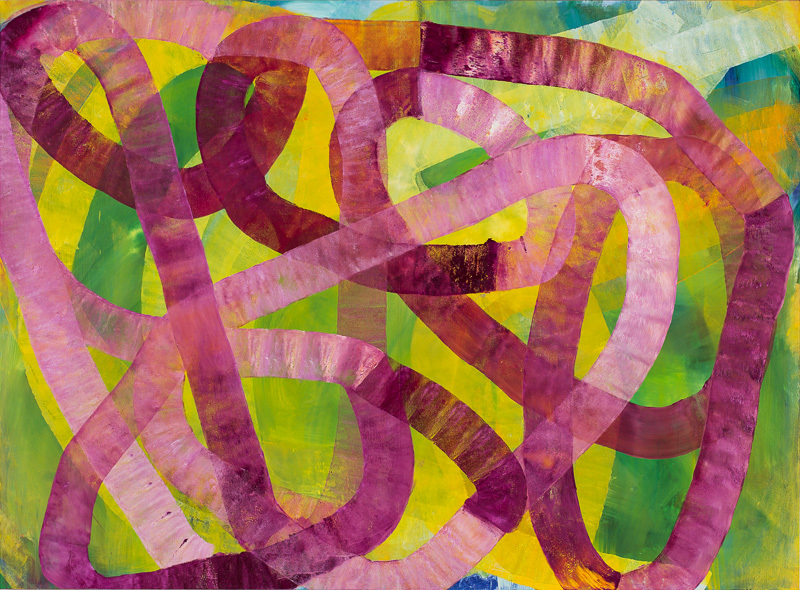 Image: William McKinnon, The great indoors, 2015, oil and automotive enamel on synthetic linen, 190 x 240 cm. Congratulations to Ildiko Kovacs, finalist in the 2015 Wynne Art Prize! The Wynne Prize is an annual award for the best landscape painting of Australian scenery in oils or watercolours, or for the best example of figure sculpture by Australian artists. 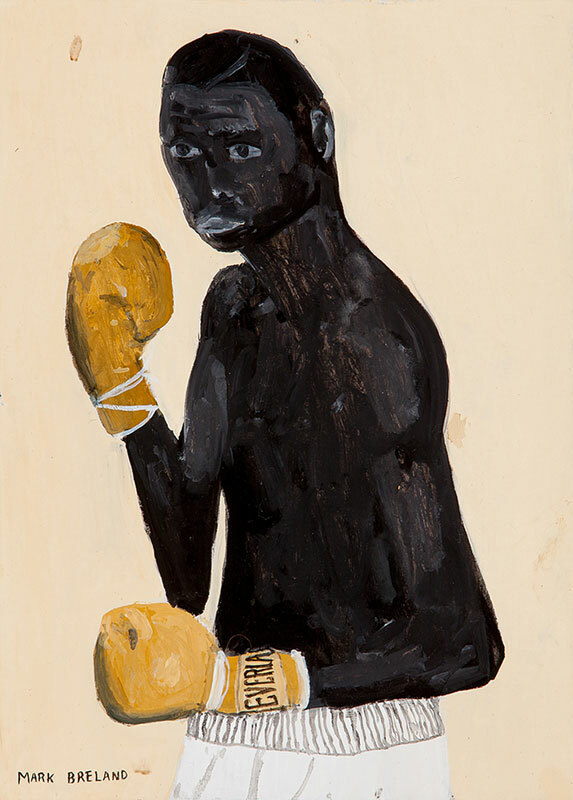 Finalists are displayed in an exhibition at the Art Gallery of New South Wales from 18 July – 27 September 2015. Image: Ildiko Kovacs, Sunlit, 2015, oil on plywood, 180 x 245 cm.